Sleeping Giant Media are Wirehive 100 Finalists! 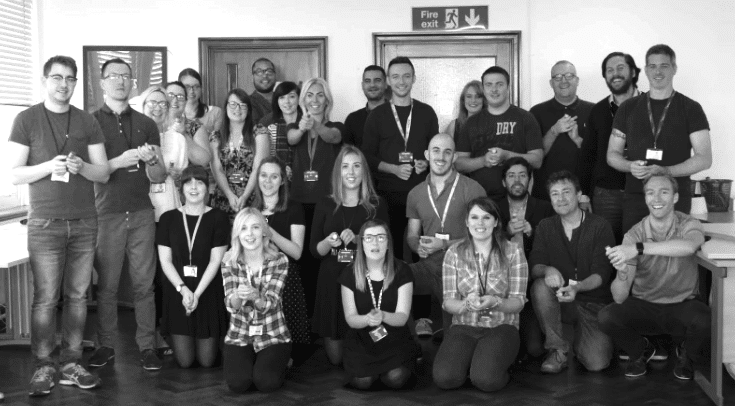 We are extremely pleased to announce that we have been shortlisted for four Wirehive 100 nominations! The Wirehive 100 Awards seek to celebrate digital talent across Southern England, in particular recognising the superb work agencies outside London have been producing. The judging panel is formed of three renowned professionals in the digital industry, from companies such as Google and Samsung. 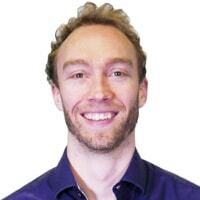 Our CEO, Luke Quilter, has been shortlisted for Digital Leader of the Year. 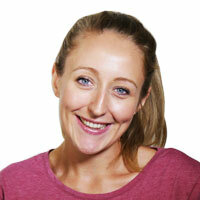 Justine Robson, Senior Search Account Manager, has been shortlisted for Account Handler of the Year. 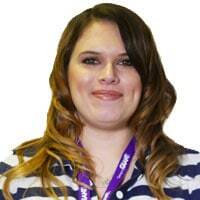 Holly Cooke, Senior Search Account Executive, has been shortlisted for Techie of the Year. And finally, Sleeping Giant Media itself has been shortlisted for the Fastest Growth category! Congratulations to all our shortlisted Giants! We’ve got our fingers crossed, so watch this space for more news! You can see the rest of the finalists here!